It is my 4th wedding anniversary on Monday 11 March 2013. As a thank you I am offering a 90% discount on all products in the shop. Just quote the code ANN413 in the shopping cart before completing the transaction to get 90% off products like the one below. 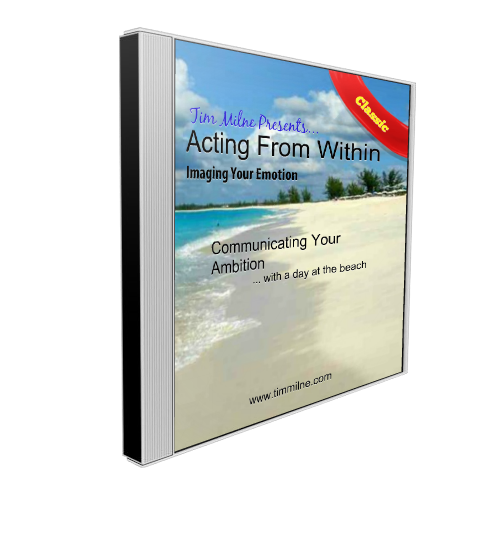 Communicating Your Passion with a Day at the Beach is a 28 minute Hypnotherapy Session MP3 download designed for Actors. Use it when you need a little extra help communicating your passion in an audition or performance. Ideally you should begin using this hypnosis recording 21 days prior to the event and set some small-step homework goals to enhance your success.